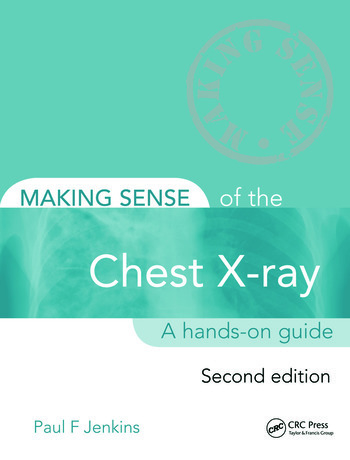 When a patient presents to the emergency department, in the GP practice, or in the outpatient clinic with a range of clinical signs, the chest x-ray is one of the most valuable diagnostic tools available to the attending physician. Accurate interpretation and understanding of the chest x-ray is therefore a crucial skill that all medical students and junior doctors must acquire to formulate quickly an appropriate management plan. Making Sense of the Chest X-ray is here to help. To gain access to the instructor resources for this title, please visit the Instructor Resources Download Hub. You will be prompted to fill out a registration form which will be verified by one of our sales reps.